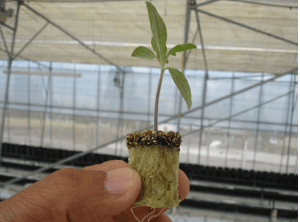 Green Diamond Stonewool was created by a small group of hydroponic growers who were passionate about maximizing the capabilities of rockwool. With drive, diligent research and a commitment to excellence, Green Diamond Stonewool was established. 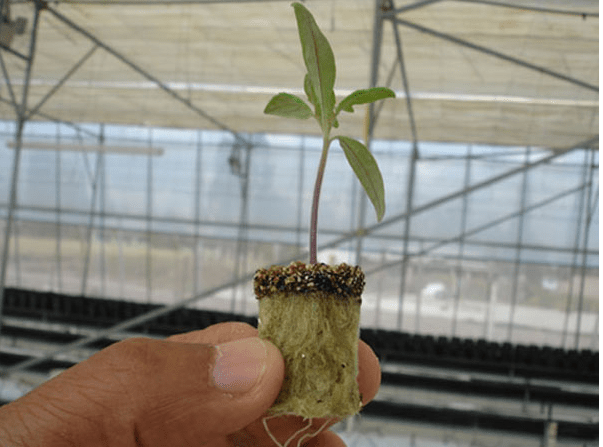 Our goal is to offer affordable, cutting edge products to the hydroponic industry. Green Diamond Stonewool products are designed to create healthier root systems and larger yields. Our stonewool has the perfect amount of air pockets and encourages vigorous, multidirectional root growth throughout. Try Green Diamond Stonewool products today and experience the difference.